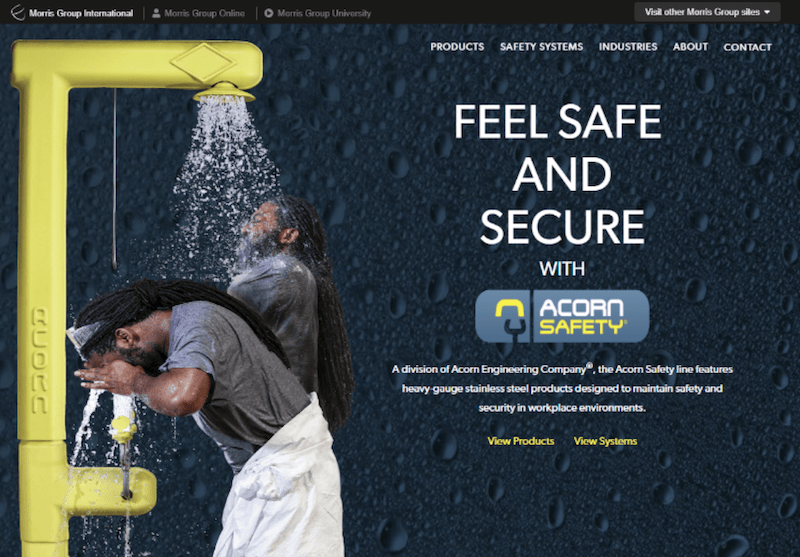 The website, www.acornsafety.com , features a visually appealing design and sections with information on the products sold by Acorn Safety and complementary products sold by other divisions in the Morris Group International family. Additional sections provide information on what Acorn Safety does, the industries served, and how to contact the company. The new website is functional and attractive on any device, including computers, tablets and smartphones. Visit today and learn more about how Acorn Safety can help make your workplaces safer.